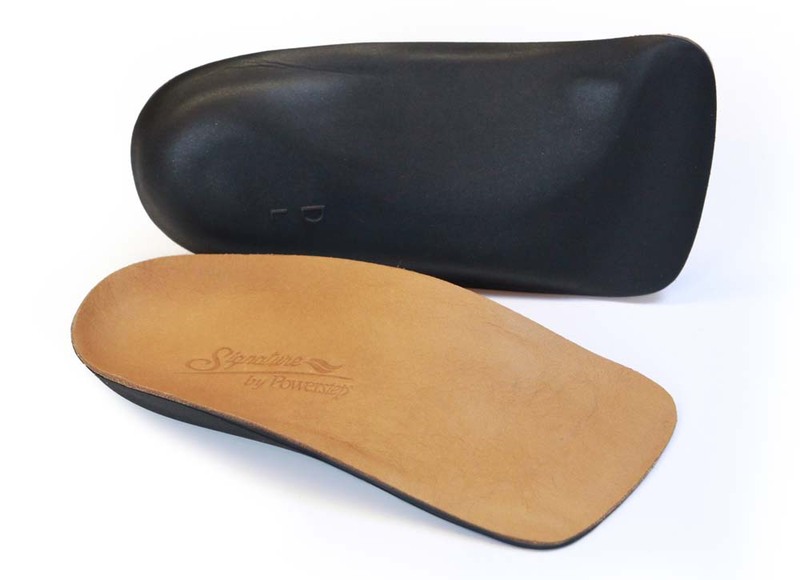 Simply provide some information about your needs and we’ll give you the best recommendation. 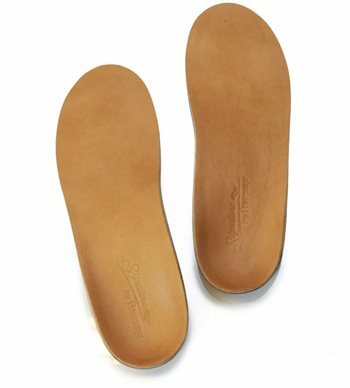 Do You Wear A Wide-Fit Shoe? 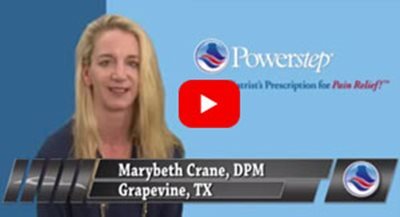 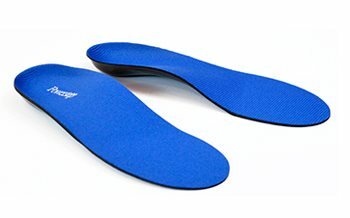 Do you have Morton's Neuroma, Ball-of-Foot Pain or Need Metatarsal Relief? 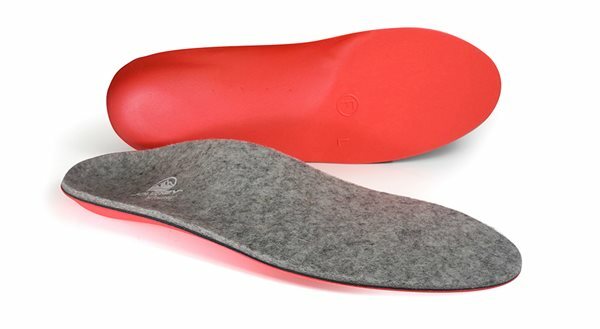 How Much Cushioning Do You Need? 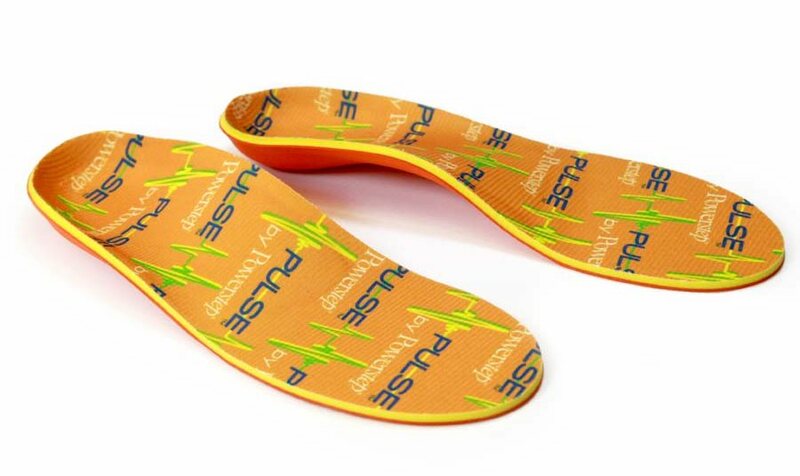 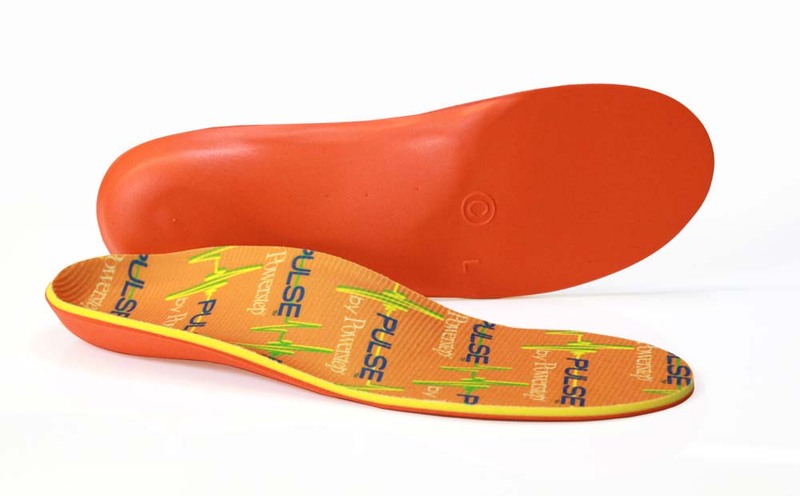 The PULSE® provides the perfect blend of stability and cushioning during athletic activity to simultaneously increase comfort, help reduce fatigue and improve the efficiency of your stride. 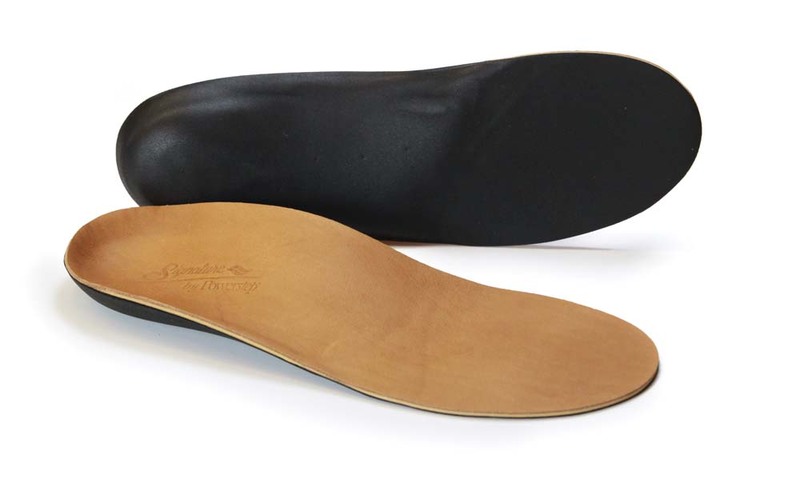 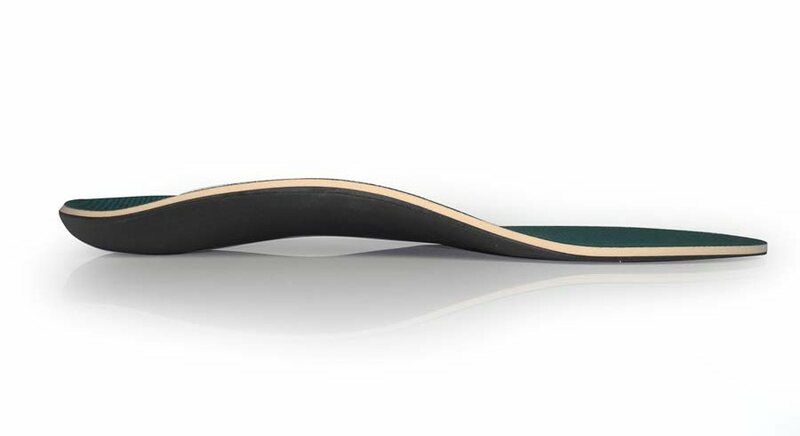 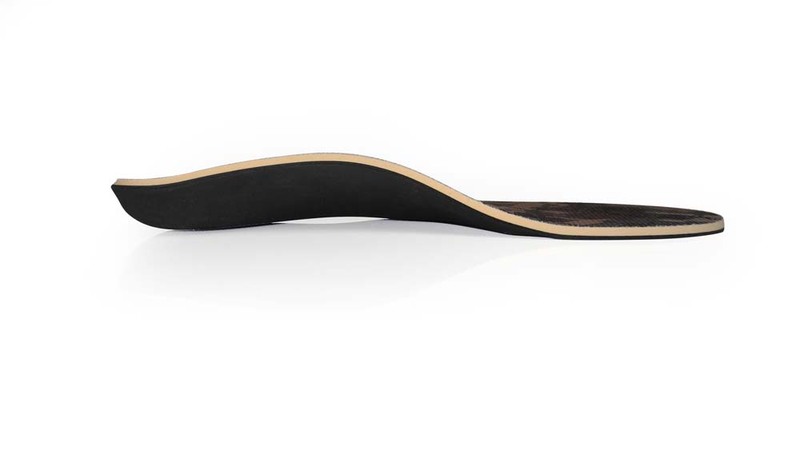 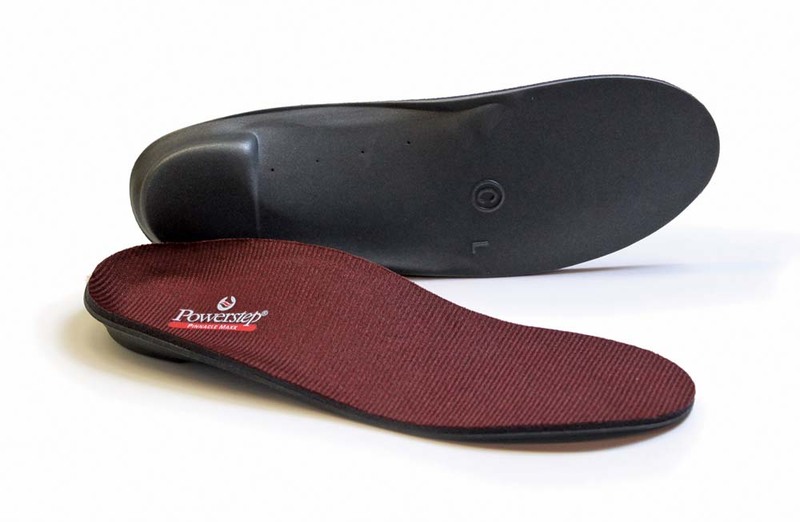 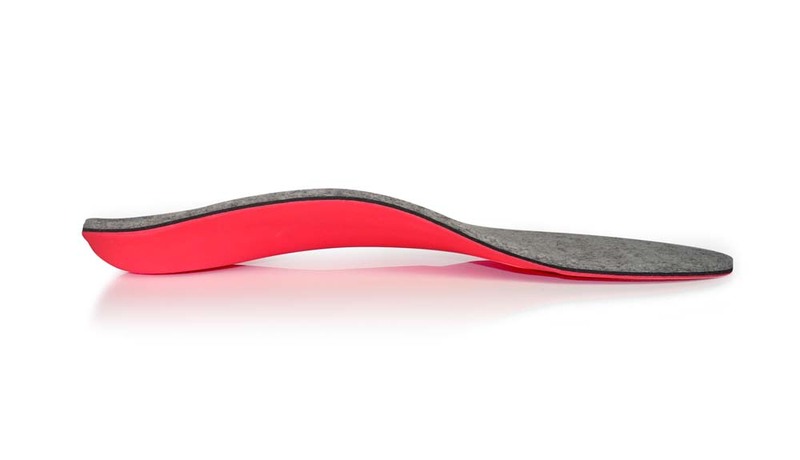 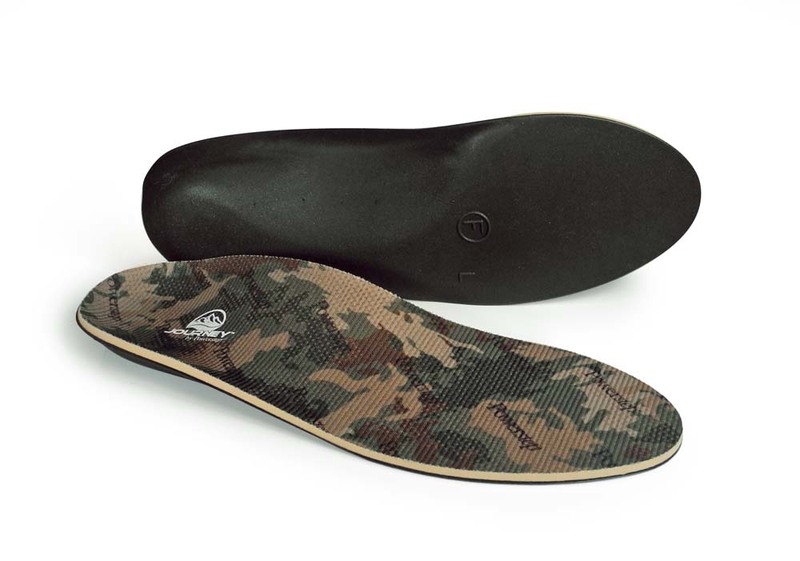 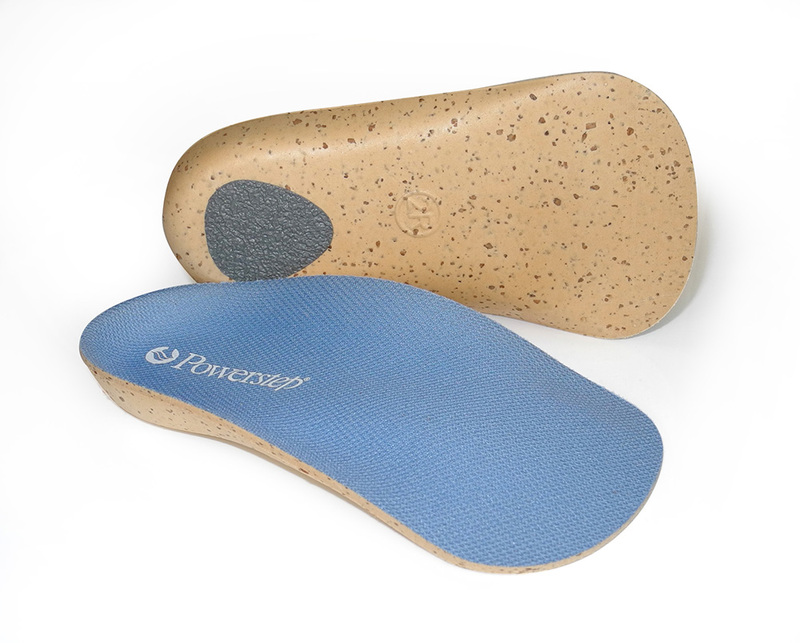 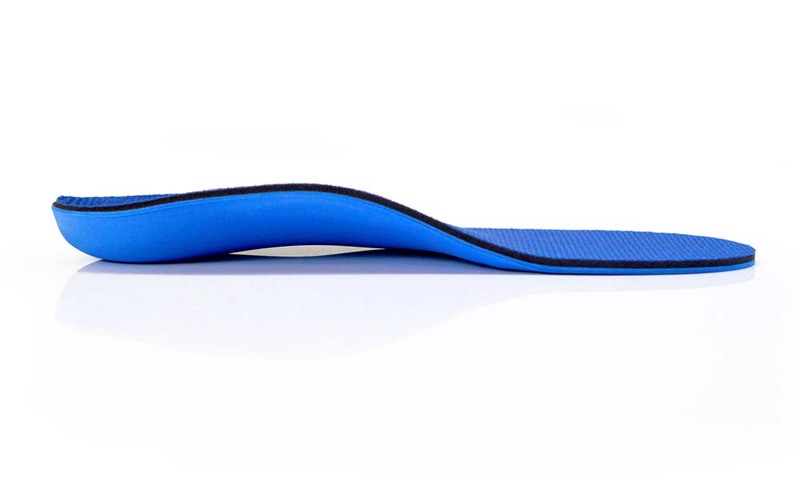 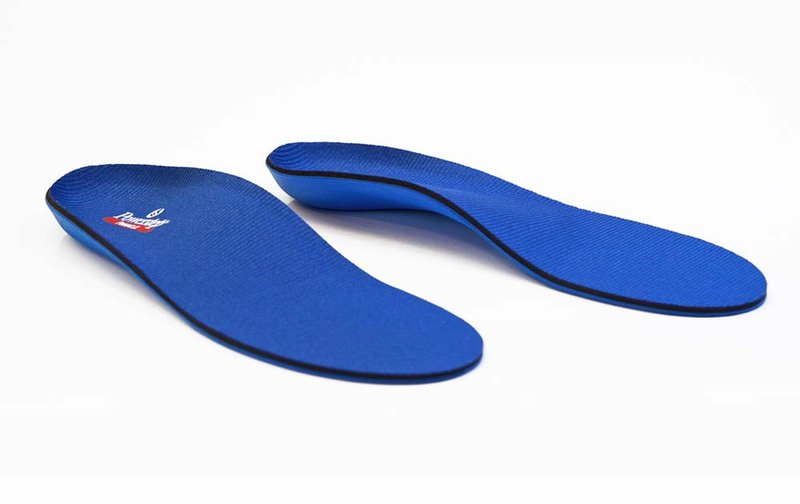 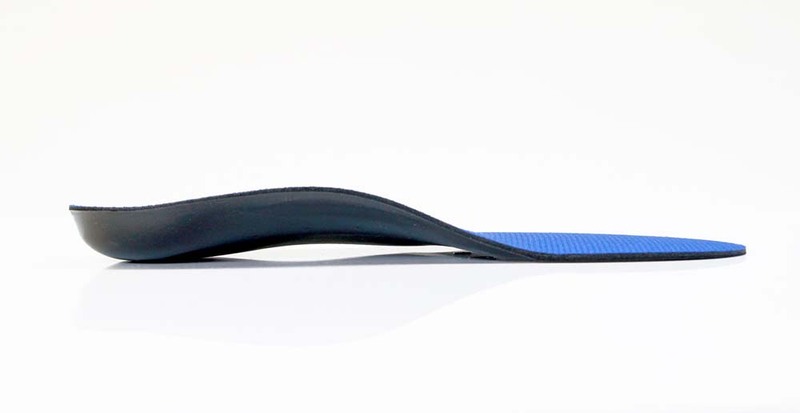 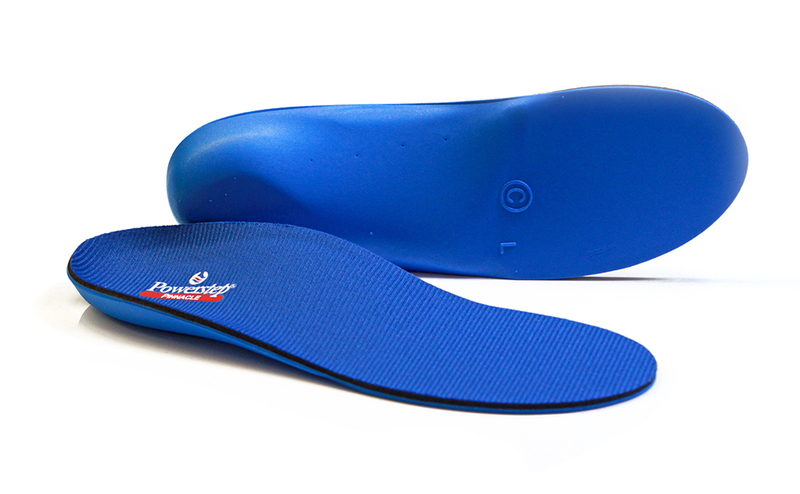 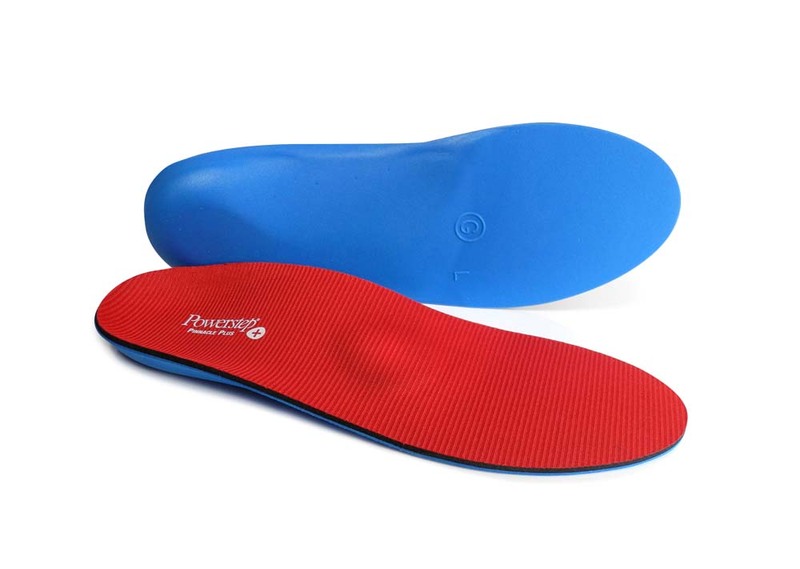 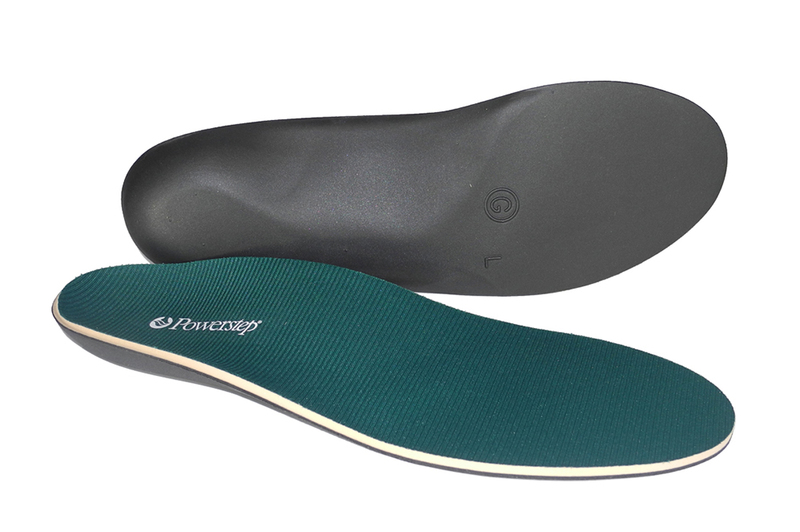 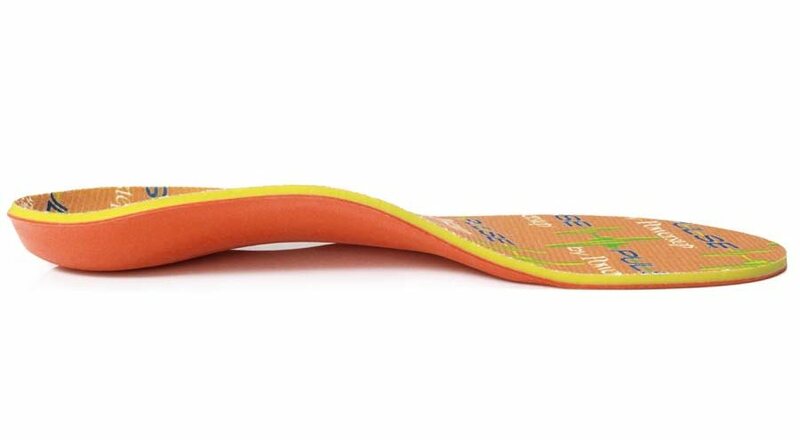 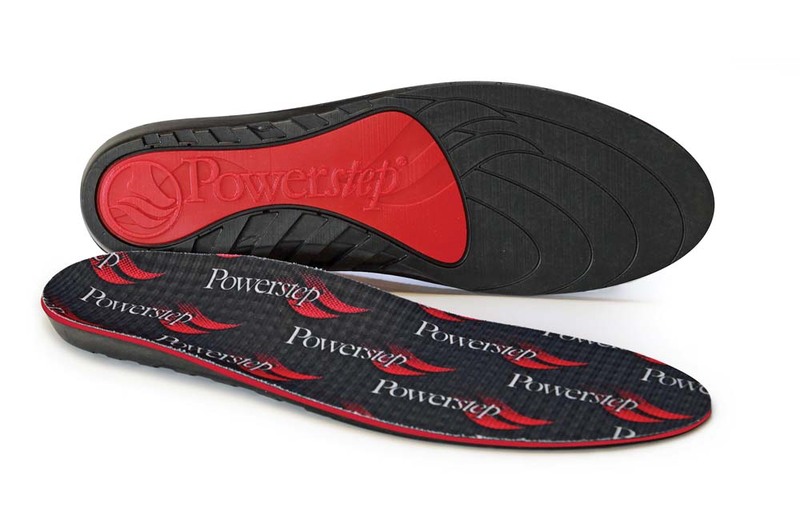 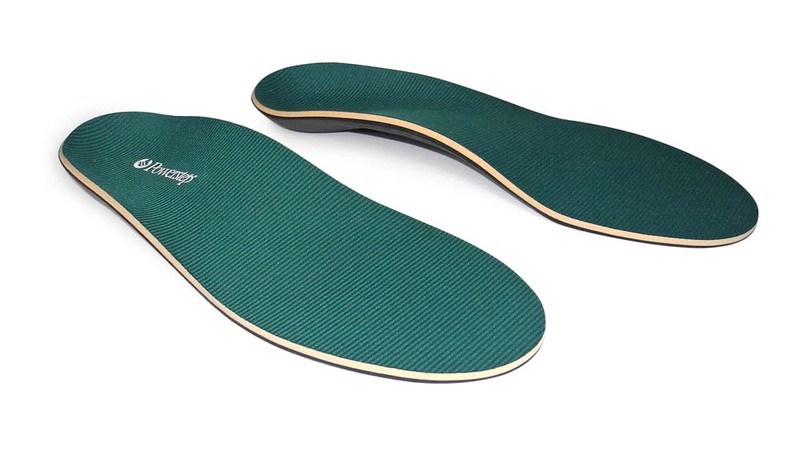 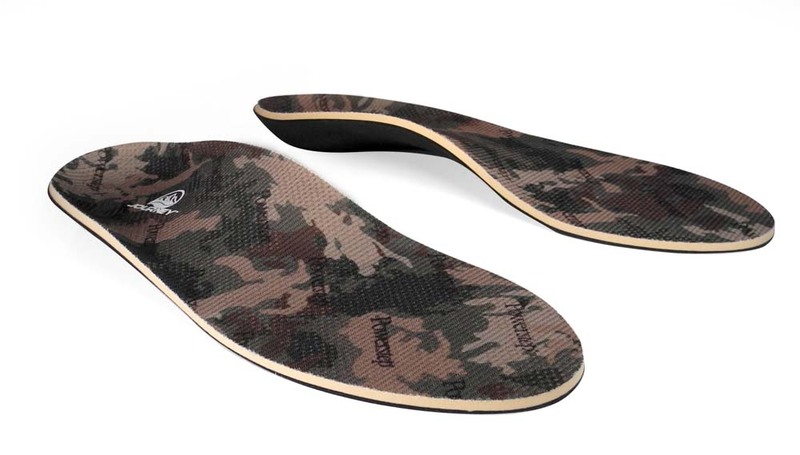 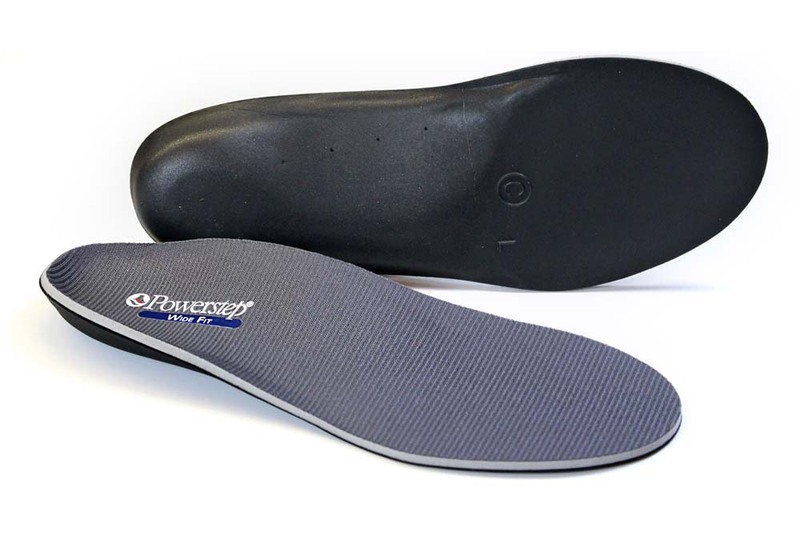 These performance orthotics are also suitable for relieving pain associated with many common conditions such as plantar fasciitis, heel or arch pain and discomfort, mild to moderate overpronation, fallen arches, shin splints, muscle cramps and more. 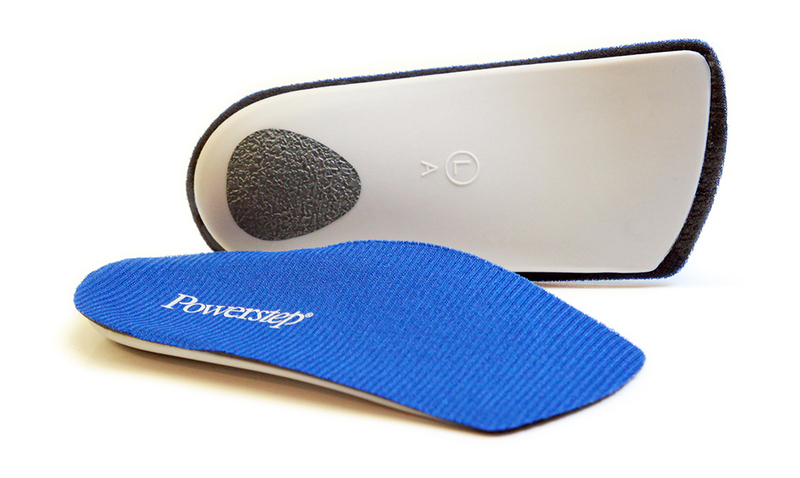 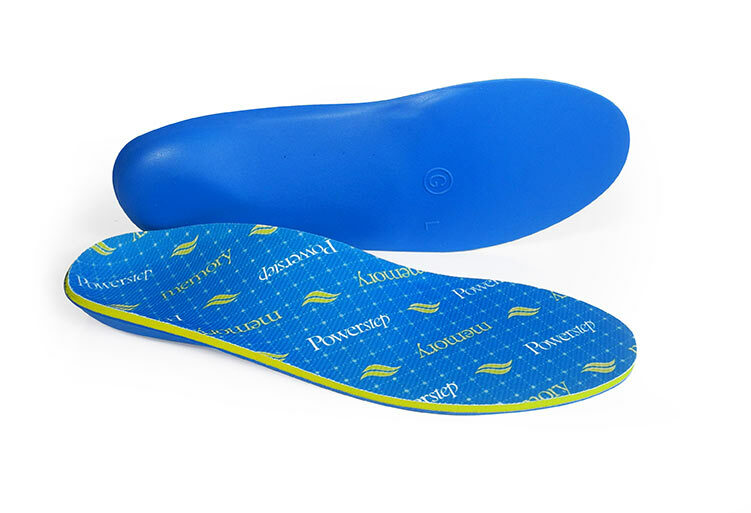 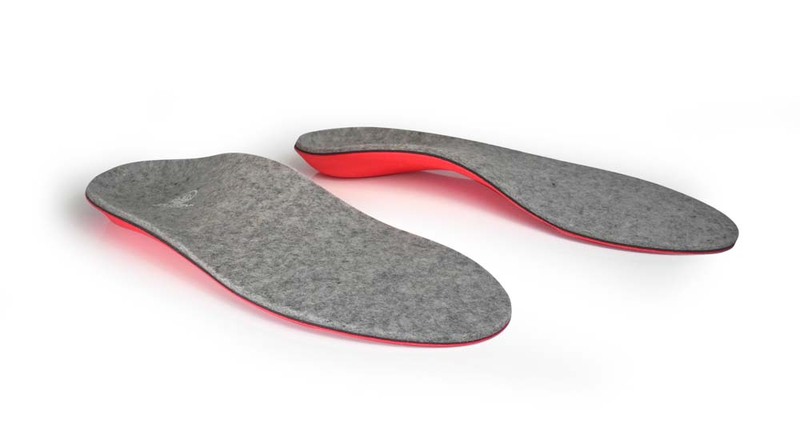 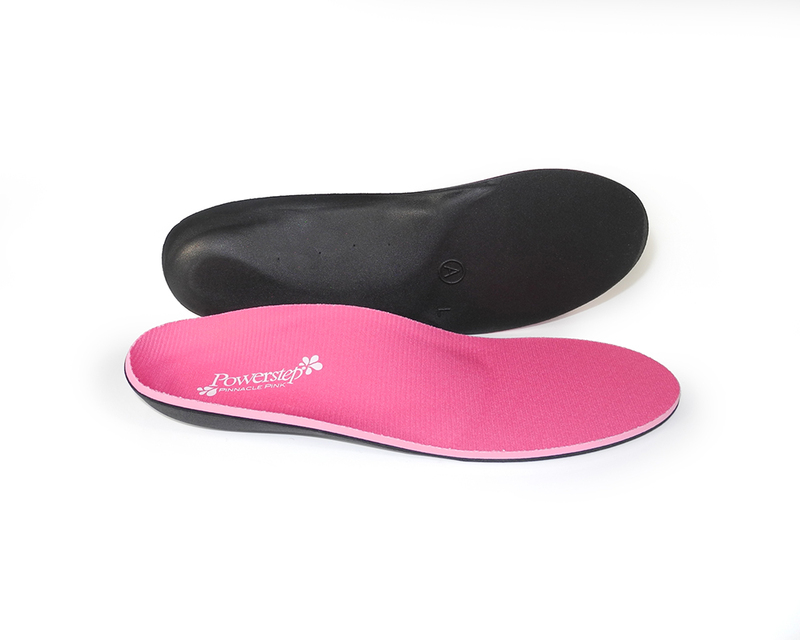 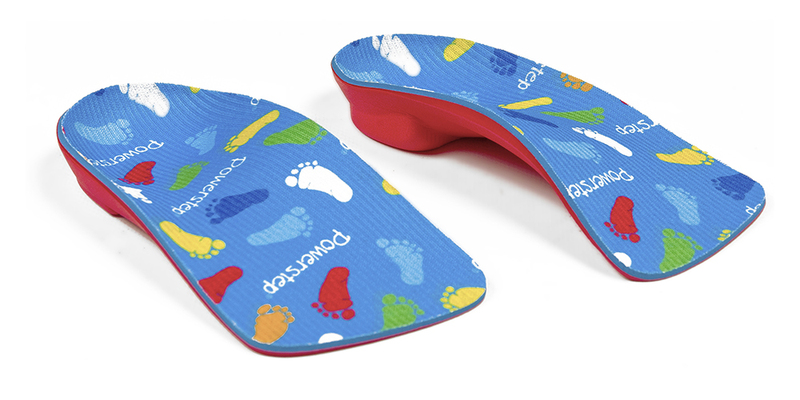 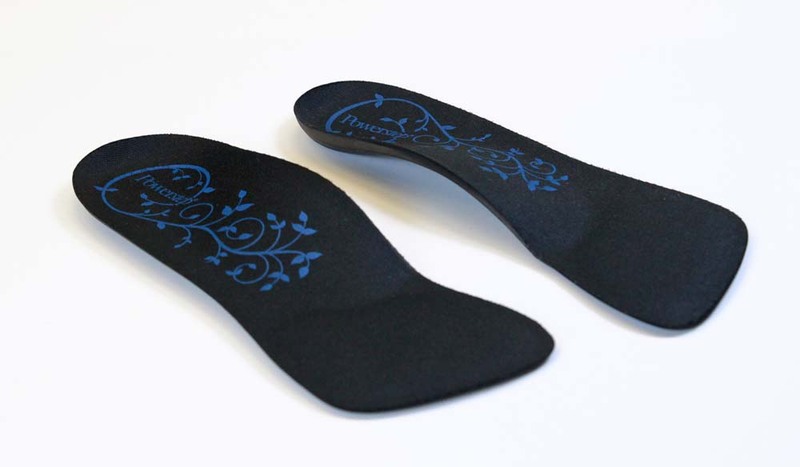 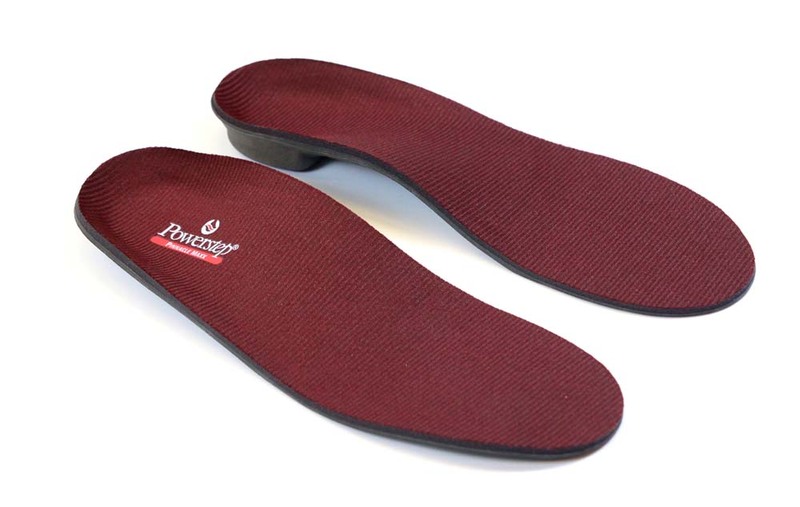 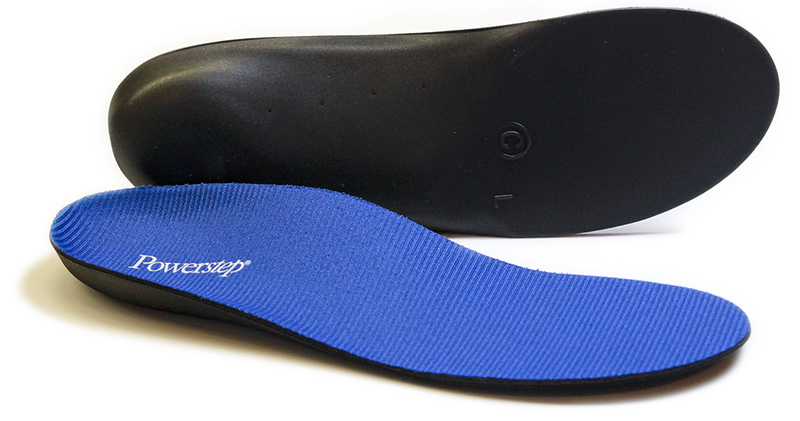 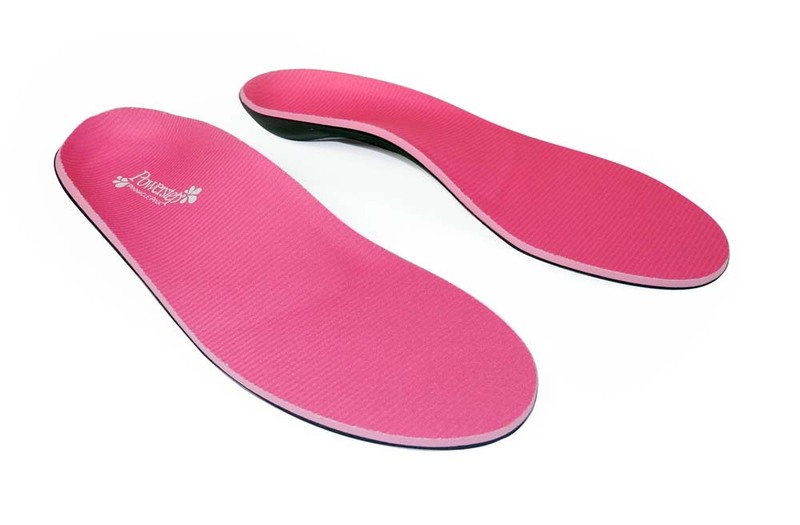 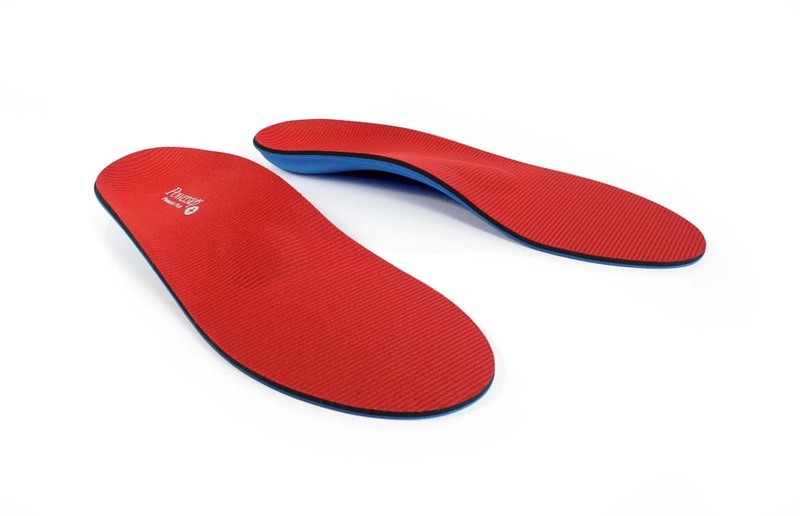 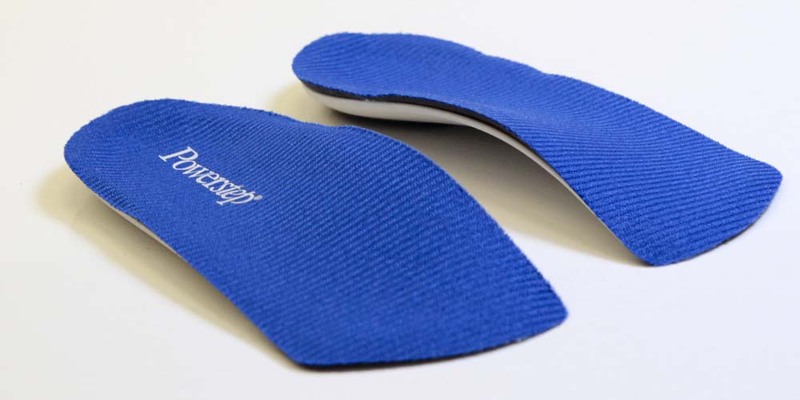 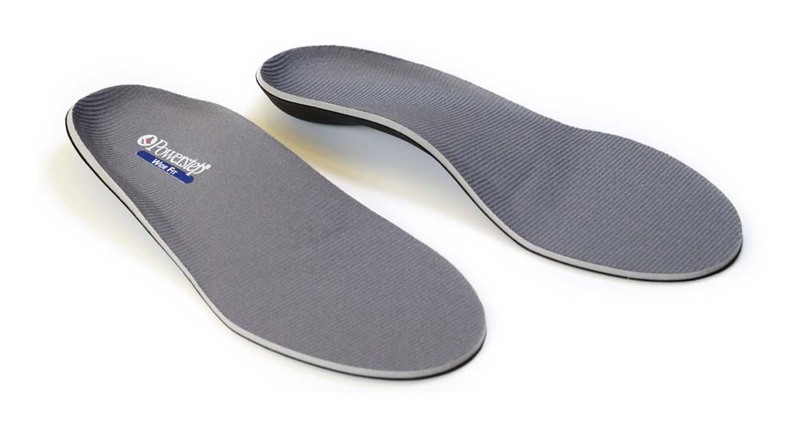 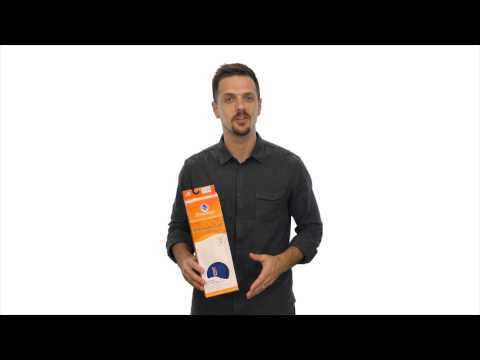 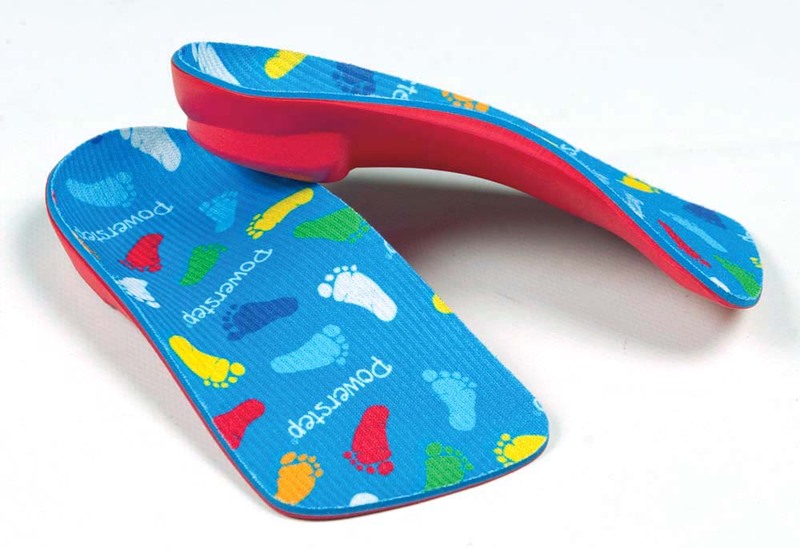 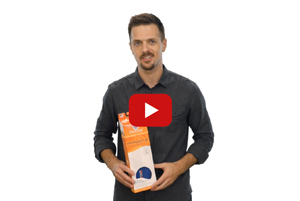 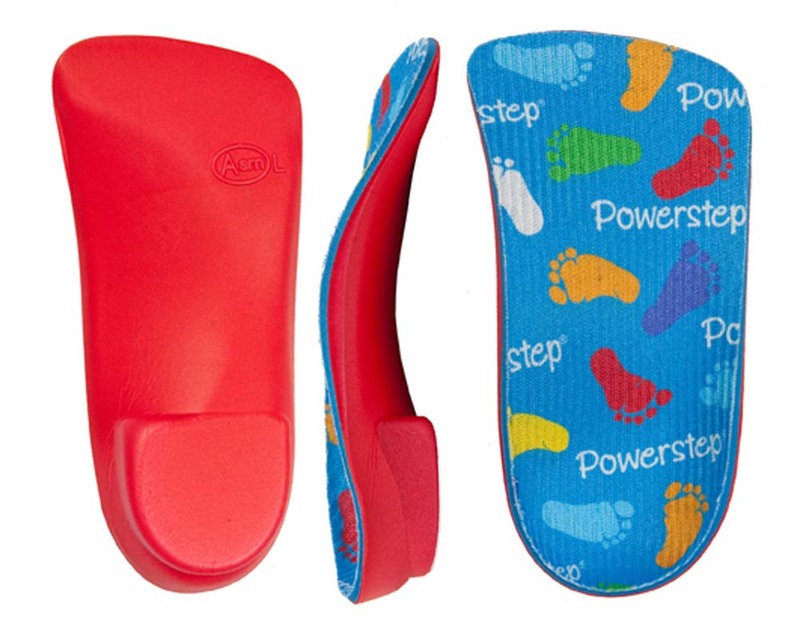 Impact gel insoles are ideal for preventing and alleviating metatarsal, arch or heel discomfort and sore, aching feet. 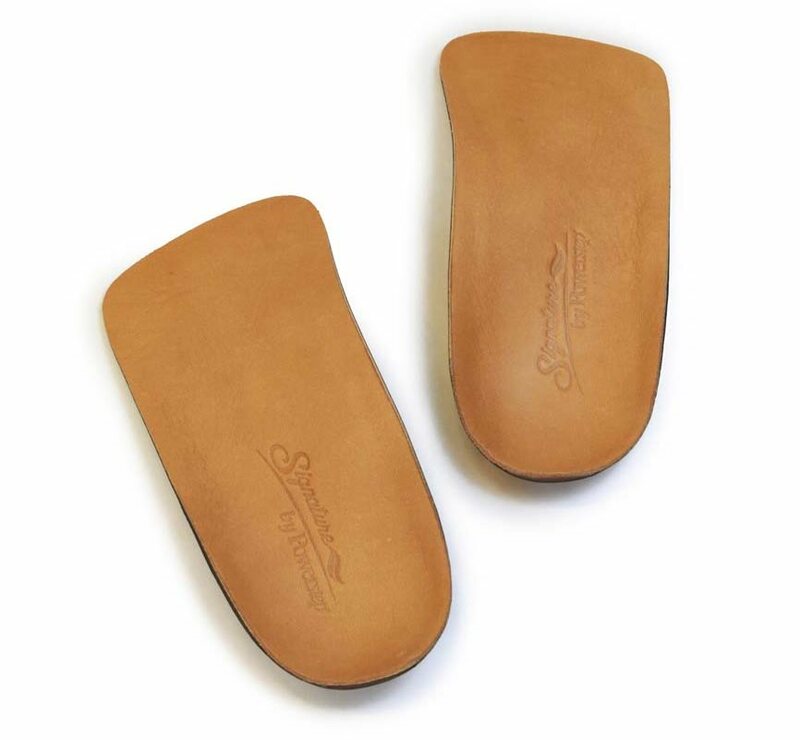 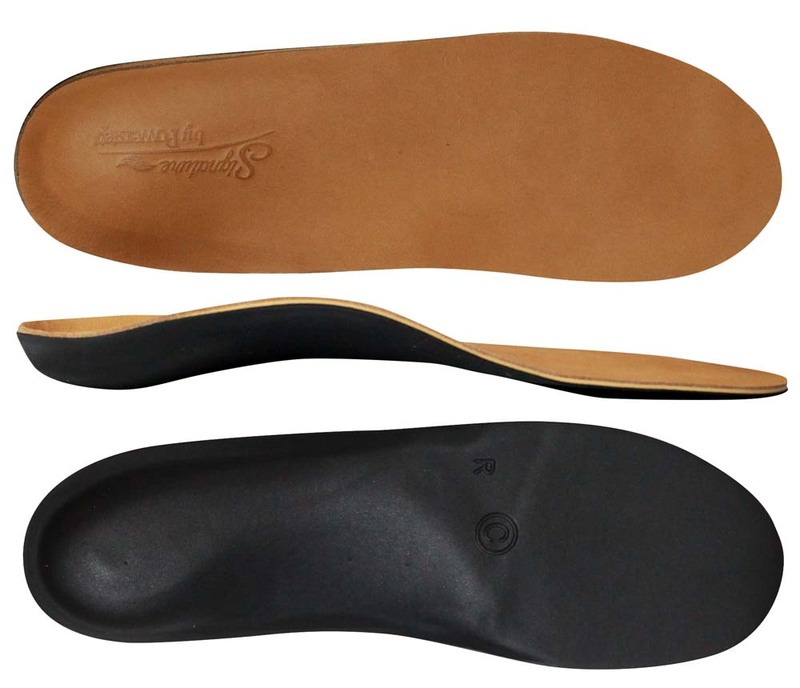 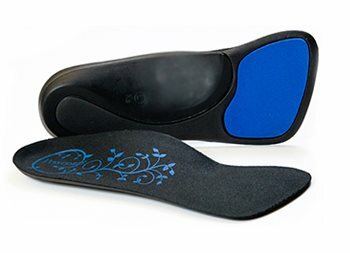 These orthotic shoe inserts for heels are ideal for preventing and alleviating foot pain and discomfort associated with wearing fashion footwear.